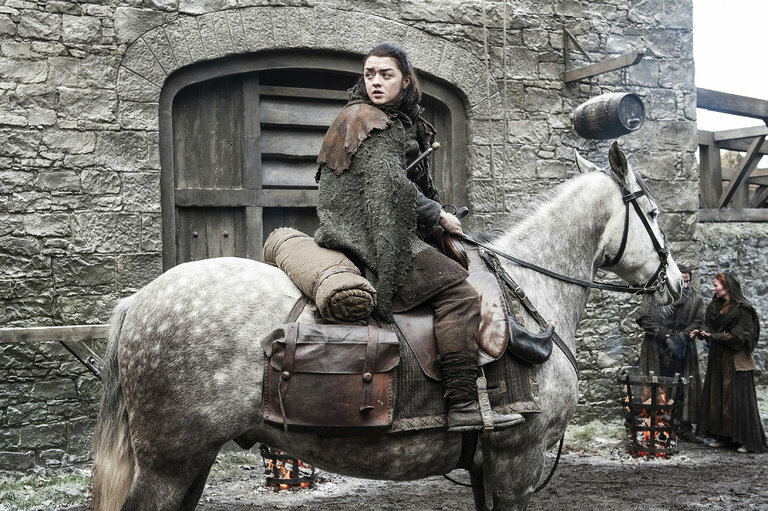 In an email to journalists, the hacker or hackers claimed to have obtained 1.5 terabytes of data from HBO, according to Entertainment Weekly, which broke the news. Unaired episodes of “Ballers” and “Room 104” may have been published online, and the hacker vowed more would be “coming soon,” the magazine reported. HBO did not reveal what data had been stolen or posted online, and there was no immediate indication of whether the breach included customer data or personal information about employees.